Who hasn't wondered what it feels like to fly — to just take off into space, feeling weightless and free? There's something so enchanting about the idea of being totally airborne. 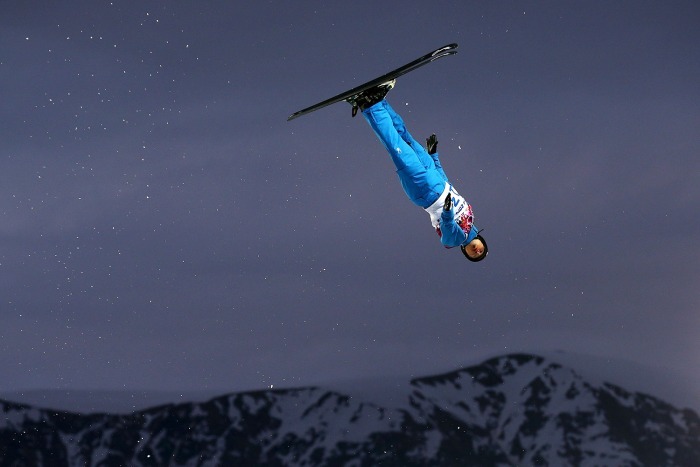 And though most of us will never get there, these photographs of Olympic skiers and snowboarders suspended in midair will leave you feeling peaceful, awestruck, and pretty jealous! 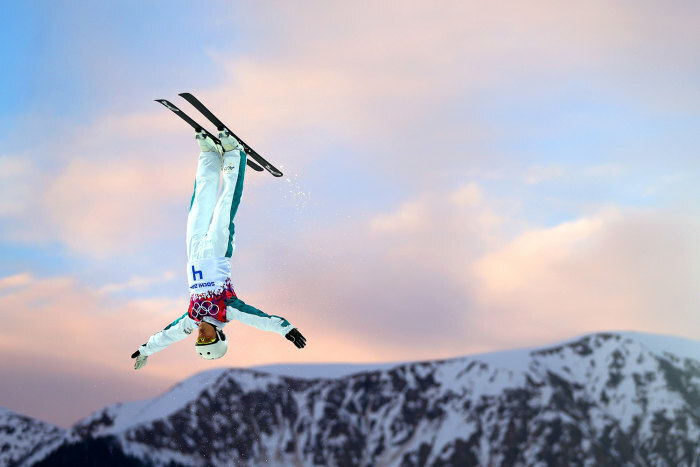 Gravity's got nothing on Lydia Lassila of Australia. 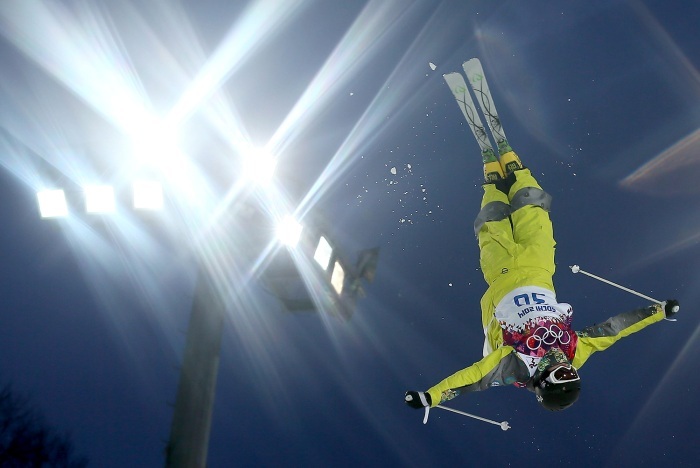 She soars through the air in the ladies' aerials qualification on Feb. 14. 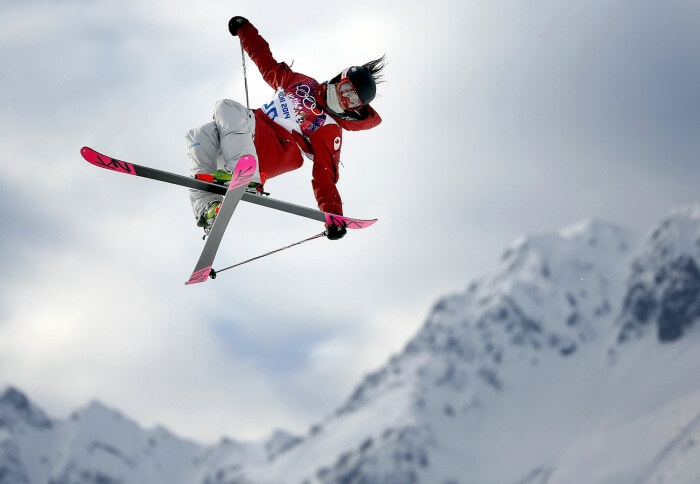 Canada's Yuki Tsubota takes to the skies during a qualifying run in the ladies' ski slopestyle at the Rosa Khutor Extreme Park. Guangpu Qi of China clearly has no fear of heights. 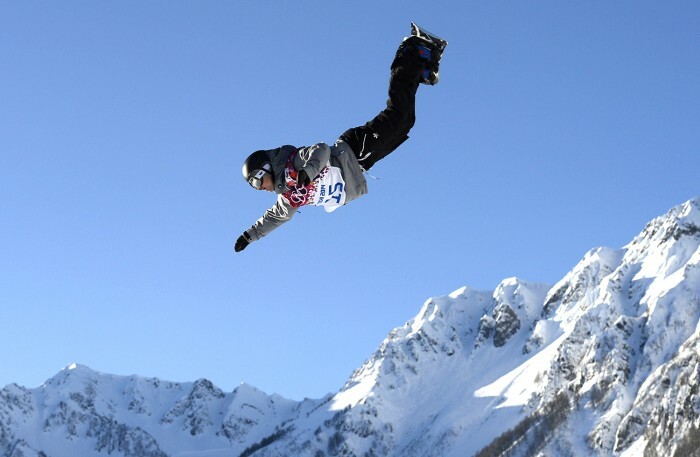 He practices his aerials in Sochi on Feb. 17. There's something about China's Zhongqing Liu that makes being upside down look totally normal. 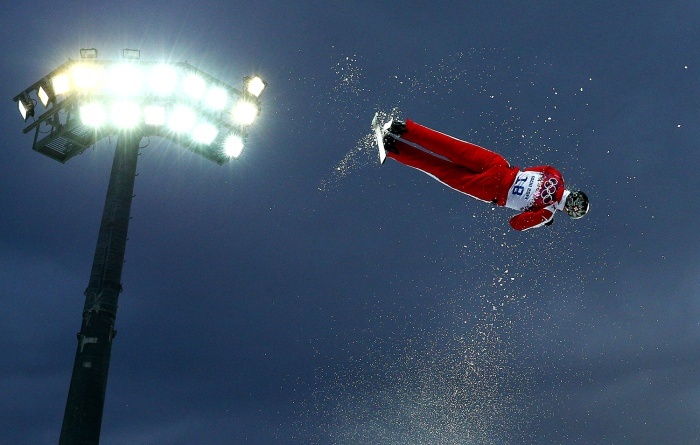 Dmitri Dashinski of Belarus gets a unique perspective of Rosa Khutor at the men's aerials qualifications on Feb. 17. 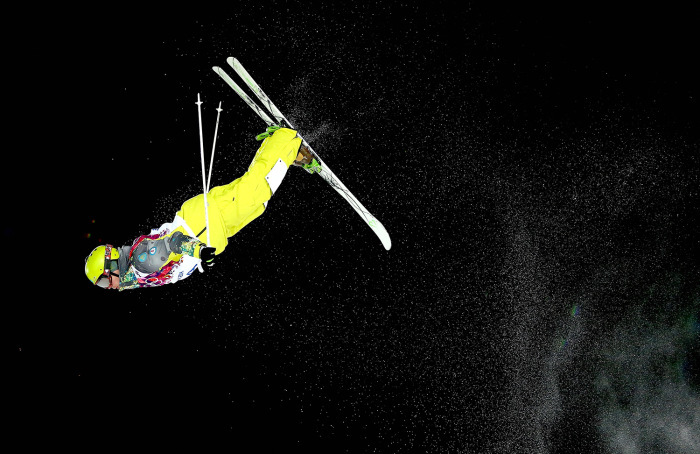 Thomas Lambert of Switzerland shimmers as he flips through the air, making the snow look like pixie dust. We can't help but wonder if the Alps are as magical as Rosa Khutor. 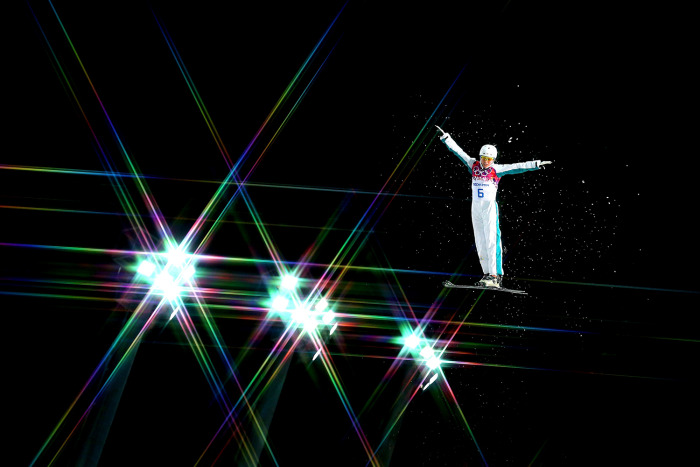 Pavel Kolmakov of Kazakhstan is illuminated as he cuts through the air at the Extreme Park. Danielle Scott looks like she's in a giant kaleidoscope! 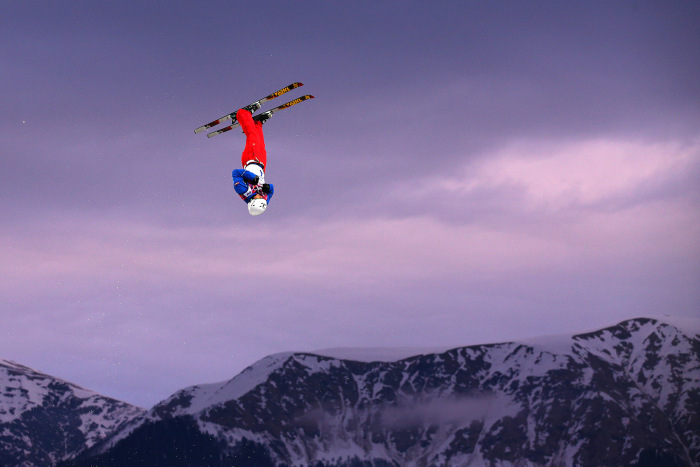 The Australian skier makes a practice jump at the Extreme Park on Feb. 14. 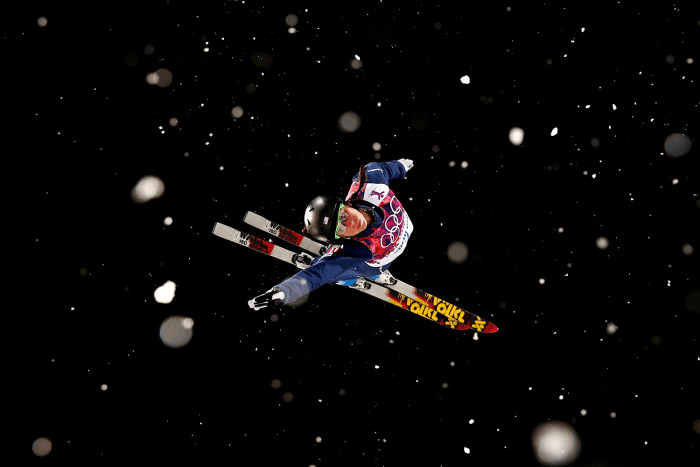 The flecks of snow and ice that surround USA's Emily Cook make it look as though she's floating through a starry sky. 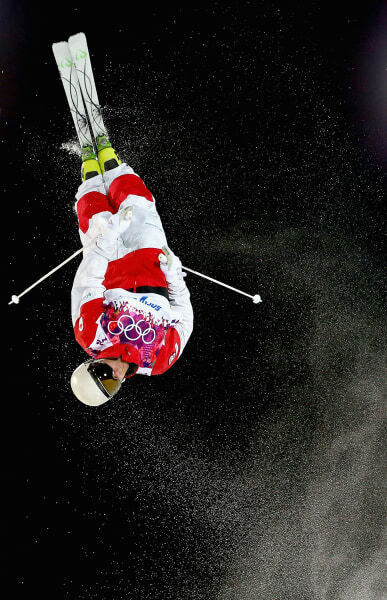 Canada's Alex Bilodeau shoots for the stars during his moguls training runs on Feb. 5. Lift off! Dmitriy Reiherd of Kazakhstan leaves a trail of ice dust at the Extreme Park. 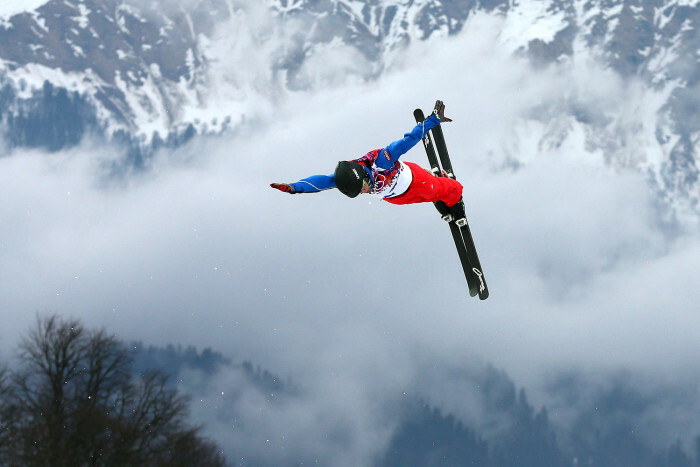 Skiers aren't the only ones with superpowers: Japanese snowboarder Yuki Kadono soars through the skies. Falling or flying? 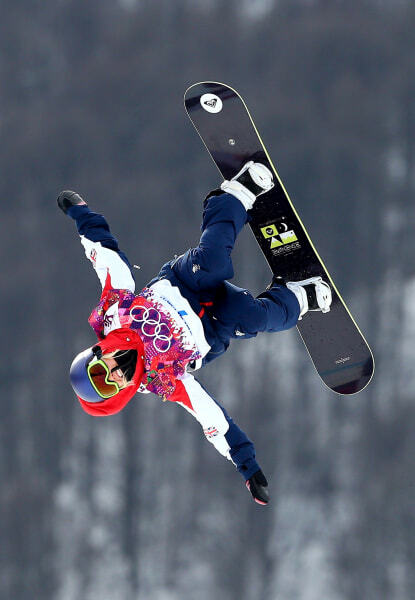 Aimee Fuller of Great Britain defies gravity. 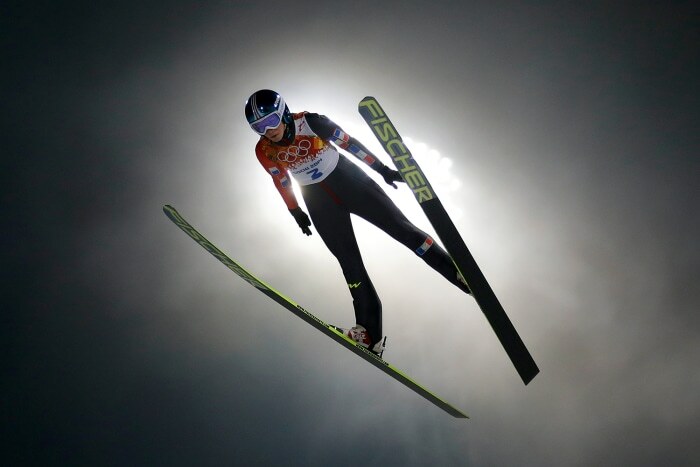 This one might be our favorite: French ski jumper Lea Lemare makes flying look powerful and elegant. Samantha Okazaki is a multimedia editor for TODAY.com.